When it comes to kitchen style trends, homeowners often look to the past for inspiration. One of the most popular trends catching on this year is the farmhouse style kitchen. There’s nothing new about the farmhouse kitchen style in general; after all, farmhouse kitchens have been around for decades. However, people are falling back in love with the overall feel and aesthetic of this timeless design. What makes a farmhouse kitchen unique is that it focuses much more on function than other styles. For example, farmhouse sinks are deeper and wider than typical kitchen sinks and can be used for large family-style meals. For modern homeowners, coziness isn’t just for looks. 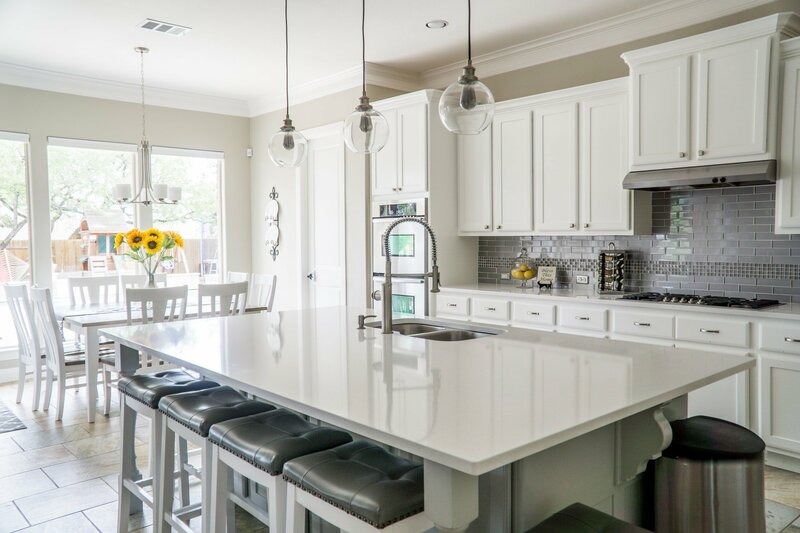 More and more homeowners are using the kitchen as a secondary or even primary dining space, and it’s even become an area used for entertainment in some households. The overall aesthetic of a farmhouse kitchen cozy and rustic. Wood furniture is common, from the kitchen table and chairs to the shelves. Traditional farmhouse kitchens also often used plaid, toile and gingham patterned fabrics for curtains, placemats, and tablecloths. Many homeowners are so in love with the cozy feel and function-based design of the farmhouse style kitchen that they are even going a step further by decorating the space using farm-based artwork and even antique farm equipment as decor. If you’re interested in creating a farmhouse style kitchen, then be sure to contact us at Better Than New Kitchens. 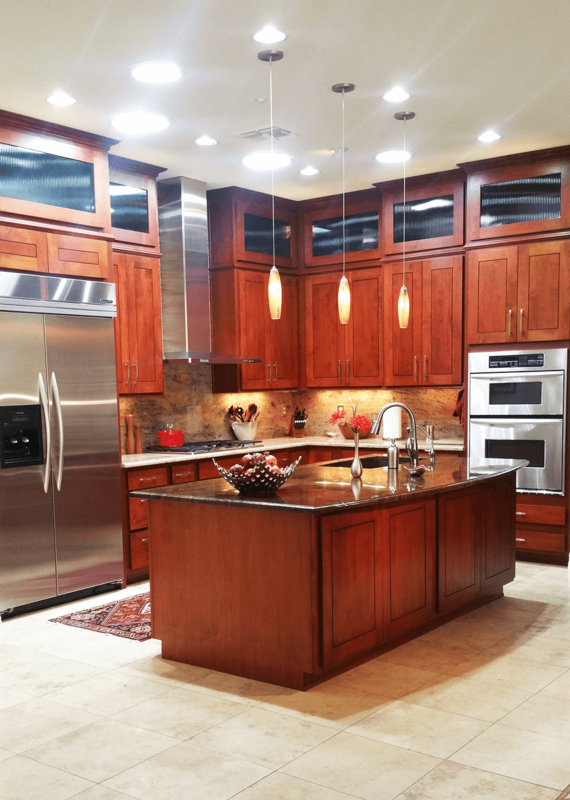 We specialize in refacing, refinishing and rebuilding cabinetry to create functional and stylish kitchens.